Over 300 African footballers have mastered their craft in the Premier League, with some of the competition's greatest ever players hailing from the 54 countries of Africa. From the wizardry of Jay-Jay Okocha and Riyad Mahrez to the clinical finishing of Mohamed Salah and Didier Drogba, the below XI boasts an extraordinary wealth of talent. Although we could give listing all the players who have featured in England's top flight off the top of our heads a go, we deemed it more appropriate to list just 11 of the best. 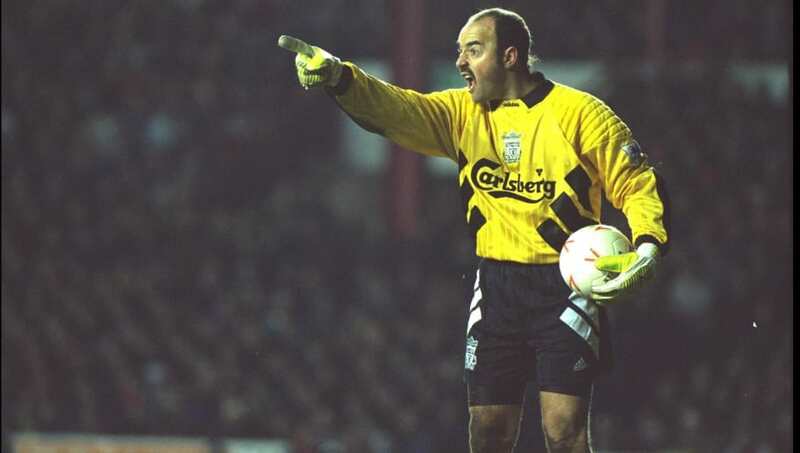 South African born but played internationally for Zimbabwe, Bruce Grobbelaar will go between the sticks by default. The former Liverpool and Southampton stopper made 66 appearances in the Premier League, keeping 13 clean sheets in the process. He played most of his games for Liverpool before the introduction of the Premier League but still did enough to earn the number one shirt here. As one of Arsenal's historic 'Invincibles', Lauren is a shoo-in for our XI. The Cameroonian full back made 184 appearances in the Premier League for Arsenal and Portsmouth, but it was with the former where Lauren made his name. He secured two league titles and three FA Cups with the Gunners, scoring six goals, including a winning penalty in a north London derby. Rest assured, he will not be on penalty duty in this team, however. The South African made 197 Premier League appearances for Leeds United across ten seasons. 'The Chief', as he was endearingly nicknamed by the Elland Road faithful, led the famous club to a Champions League semi final in 2001, but suffered a devastating knee injury soon after which kept him on the sidelines for the entire 2001/02 season. The only man to go two full seasons undefeated with two different teams, there was no chance Kolo Toure was missing out on what is rightfully his, and that is a spot in our XI. The Ivorian made 353 Premier League appearances in all, keeping 108 clean sheets in the process to go along with his 12 goals. Far from the highest scorer, but definitely a candidate for best African defender to compete in the world's best league. Such is the shortage of African left backs in the Premier League, we have, reluctantly, drafted in Victor Moses. 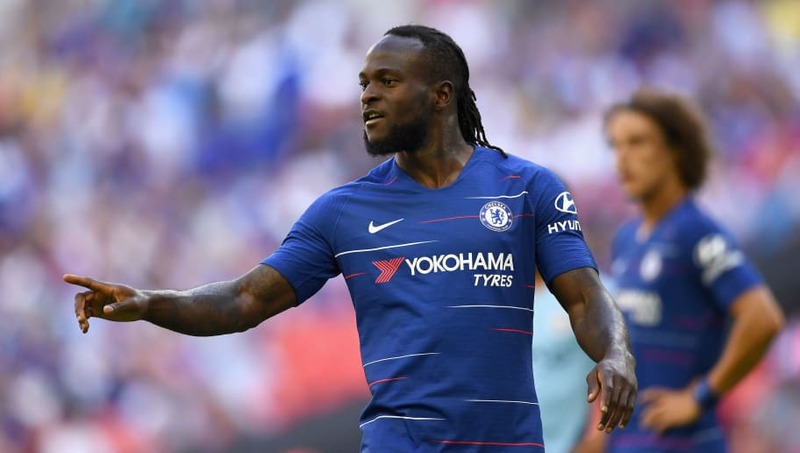 Moses does have a Premier League winner's medal to his name and has appeared in ten consecutive seasons in England's top tier. It's his longevity that has earned him this spot as much as individual talent. 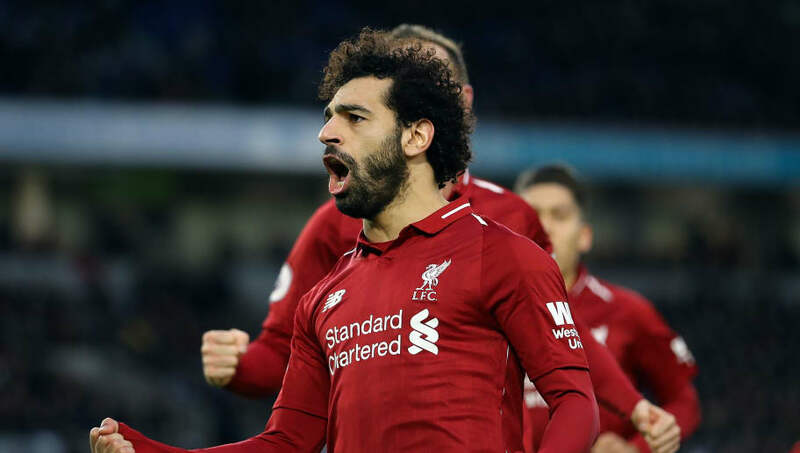 Although the Egyptian is yet to win a Premier League title, Salah and his Liverpool teammates are in great stead to notch the club's first under the tutelage of Jurgen Klopp. He unquestionably remains one of the greatest African players to play in the top tier of English football, having scored 47 goals in just 70 league appearances. Salah is the back-to-back African Player of the Year for 2017 and 2018 and will be desperate to win his first trophy at Liverpool this time around. 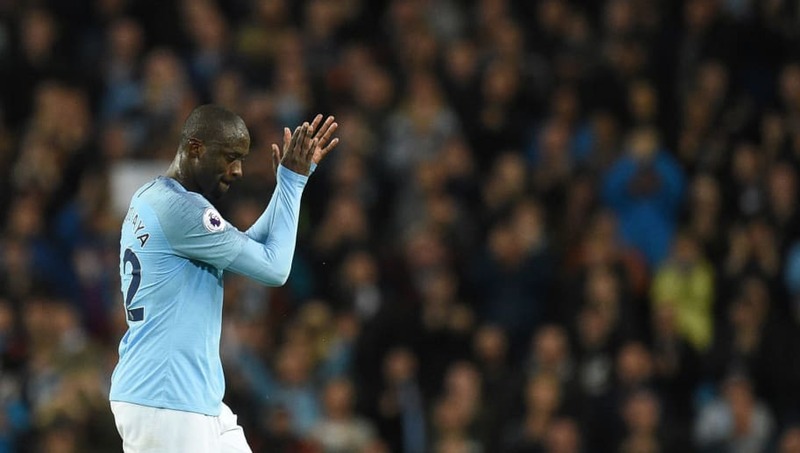 In his prime, not many midfielders in world football could match the astronomical talents of Yaya Toure. 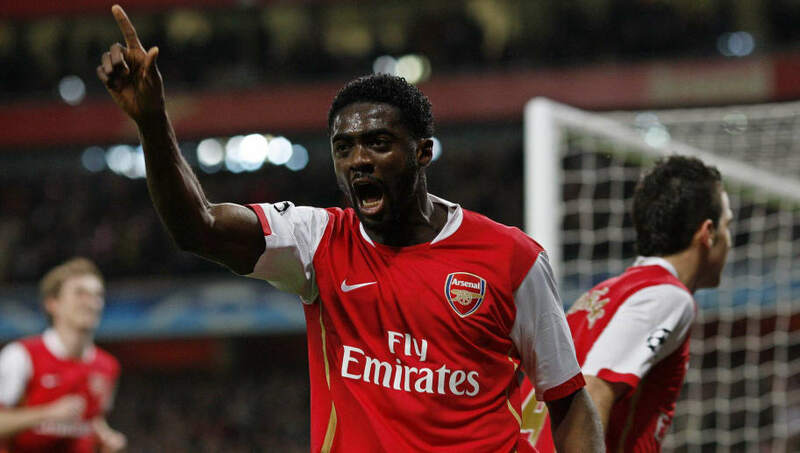 His career could have panned out very differently had his work permit not been rejected when trying to sign for Arsenal, but Toure eventually got his move to the English top flight with Manchester City and appeared 230 times, winning three Premier League titles. One of the best defensive midfielders ever to grace the Premier League, period. 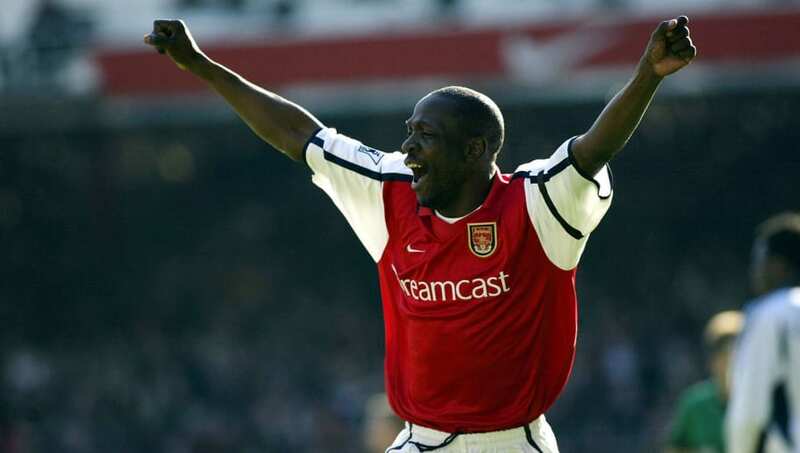 The Ghanaian secured two Premier League titles to go along with his three FA Cups and one Champions League title. 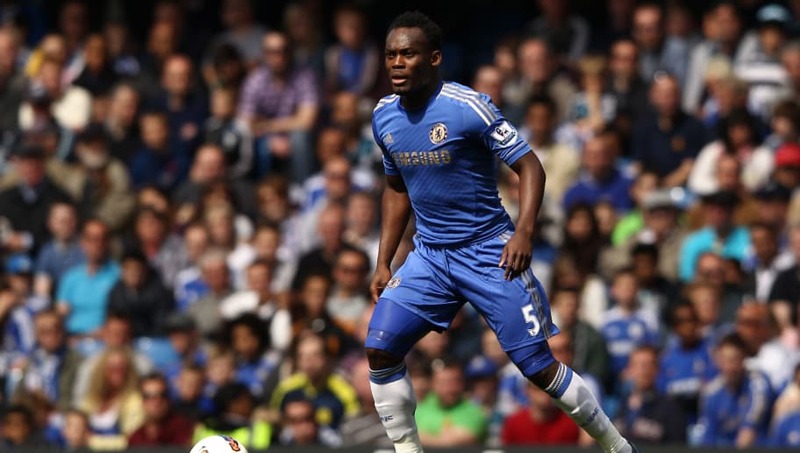 Somewhat criminally, Chelsea allowed Essien to leave for Milan on a free transfer in 2014. He last played for Indonesian team Persib Bandung. The versatile attacking midfielder will likely be far from thrilled to find out he is playing on the left flank for our star-studded XI. More commonly found in a central role behind the striker, Okocha was one of the league's most entertaining players during his four seasons with Bolton. Few other players have had such an integral role in their side winning a Premier League title than Riyad Mahrez when Leicester did the unthinkable in 2015/16. He scored 17 league goals in that campaign, going from a squad player to a worldwide superstar and winning the PFA Players' Player of the Year, and eventually earned a move to Manchester City. 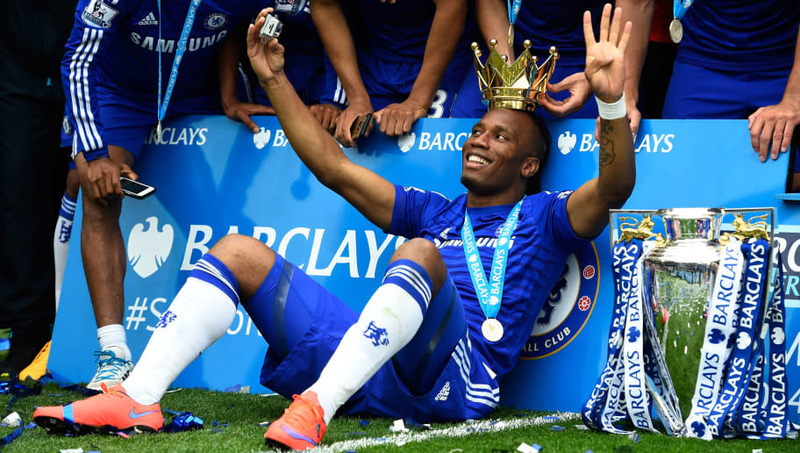 The man many would consider the best ever player to hail from the continent of Africa, Didier Drogba set the Premier League alight after joining Chelsea in 2004. Four Premier League titles, 104 goals and two Golden Boots later, the Ivorian has secured his place as the league's highest scoring African of all time. Look up 'big game player' and a picture of Didier Drogba would sit right next to it, having scored ten goals in ten finals whilst with Chelsea, as well as scoring the winning penalty in the Champions League final.